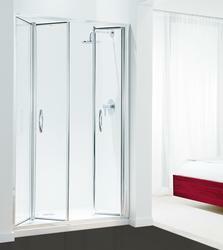 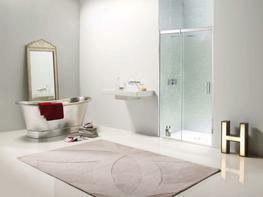 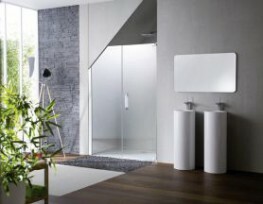 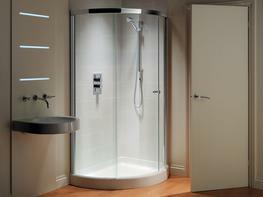 Want personalised Shower Enclosures recommendations, direct from manufacturers? 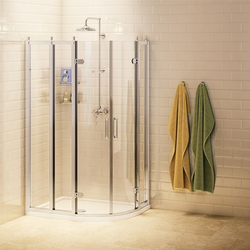 Search 100+ Shower Enclosures from leading Showers manufacturers including; Contour Showers Ltd, Aqualux and Coram Showers Ltd.
You can see a full list of manufacturers of Shower Enclosures here. 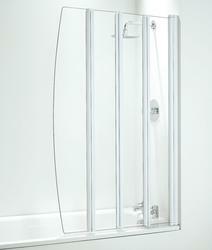 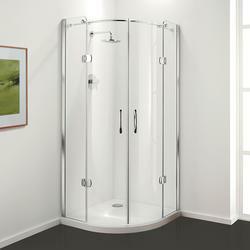 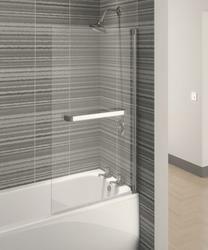 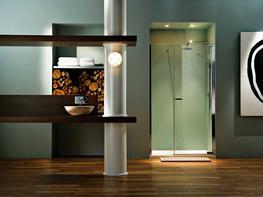 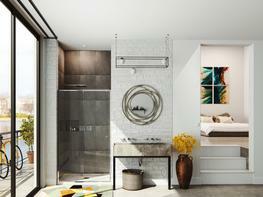 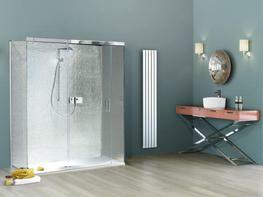 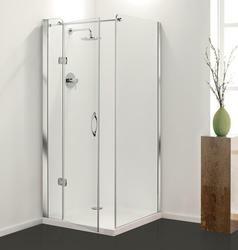 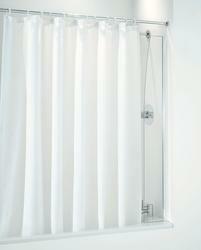 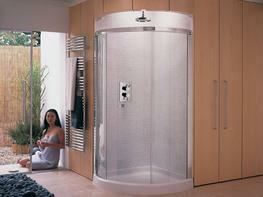 Other popular types of Showers include; Shower Accessories, Shower Trays and Complete Shower Units. 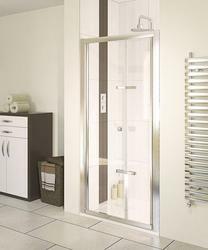 Important criteria to consider when specifying Shower Enclosures include; Height, Length and Width. 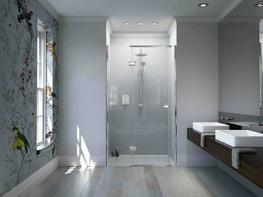 Did you know that the Glazing Thickness for products within the Shower Enclosures category, can range from 4 mm to 10 mm and the average is 7 mm?